Rave-A-Roo are delighted to announce their residency at Ministry of Sound, including a block of at least seven dates. Ministry of Sound helps the team to provide the ultimate in kids entertainment by enabling them to carefully monitor the sound levels and ensuring a spotless venue. As a famous superclub it gives Rave-A-Roo the best bits of an epic night out in a daytime safe environment.  Ministry of Sound is a superclub that was founded in 1991 and now is a prestigious powerhouse and multimedia entertainment company that includes their independent record label and radio station. The club is world famous and now attracts over 300,000 clubbers annually. For many of the Rave–A–Roo parents the club brings back fond memories from their biggest party years. 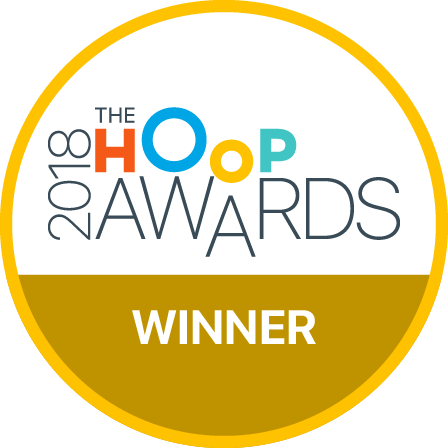 Since the event many parents have got in touch about how great it is that they can re-live their experiences with their families in tow.